The Bamboo Indulgence is a posturepedic mattress with 3 zones of comfort. 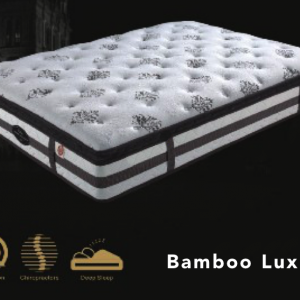 It is one of our luxury pocket spring mattresses featuring natural bamboo fabric. The primary support region in the hip area is a pocket spring system reinforced for long term comfort. 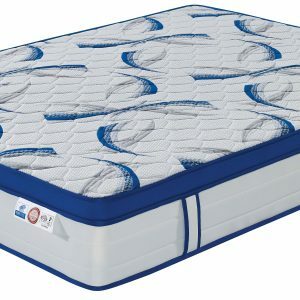 The foam encased pocket spring unit takes the sleeping surface right to the edge due to the increased side support. 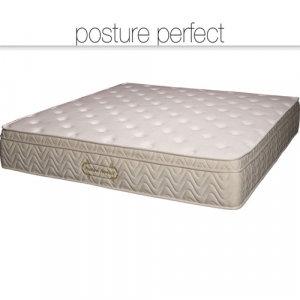 Posture zoning in a mattress is often referred to but seldom explained. The purpose of zoning is to provide extra support in the hip region. This is where most of our weight is placed when both side and back sleeping. 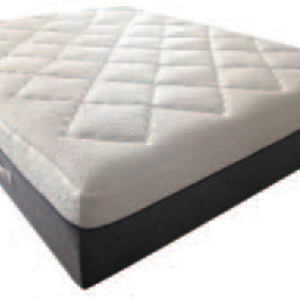 Consequently as a mattress ages, without a zoned centre section, it begins to fail first in the hip area. Therefore we tend to associate older mattresses with sore backs and uncomfortable sleep. 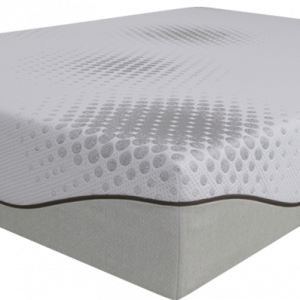 A quality zoned mattress like the Bamboo Luxury 3-zone posture spring will hold it’s shape for much longer. Thereby extending the life of the mattress and the quality of our sleep. 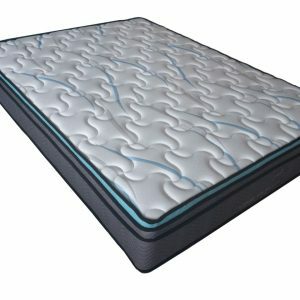 The comfort layer in a mattress is designed to contour to our body shape, ensuring that our weight is distributed evenly. With even distribution of weight painful pressure points can be greatly reduced or eliminated. Therefore we can enjoy a deeper sleep uninterrupted by tossing and turning. 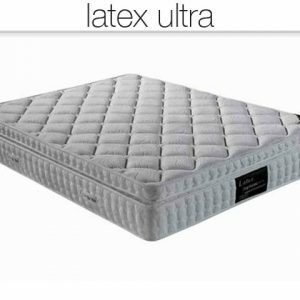 With posture support zoning in the pocket spring system, latex plus memory foam in the comfort layer, the only thing more impressive than the quality of the Bamboo Indulgence is the price.